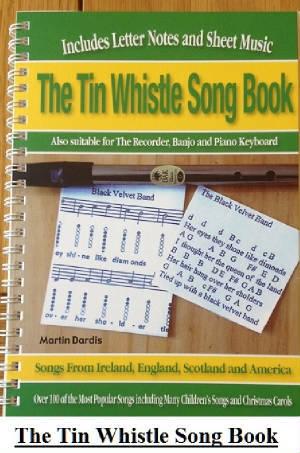 Down By The Glenside Sheet Music And Tin Whistle Notes, Music By Peadar Kearney, This one is sometimes mistakenly referred to as The Bold Fenian Men which is a different song altogether. Written by Peadar Kearney, recorded by Paddy Reilly [Dubliners] The Wolfe Tones, The Clancy Brothers among others.. The last two lines are the chorus. All lines beforehand are the notes for each verse. In the video I play G A B instead of the two Bs, just to make it sound more interesting. The sheet music below is slightly different.